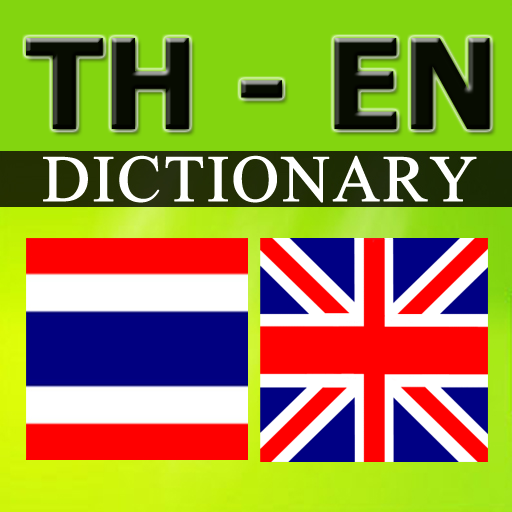 Easy to translate English language to Thai language and translate Thai to English language. Developers have compiled a vocabulary of more than 40,000 words to the user to find the meaning of words in English from Thai word. Vocabulary lists for close up viewing of the search term. You can choose word to favorite by star icon. 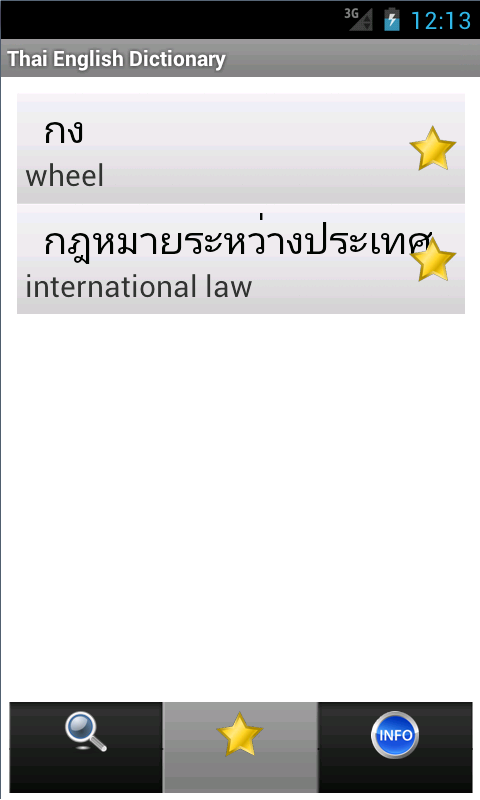 Makes it easy to search for words in English and Thai as a close look easy. 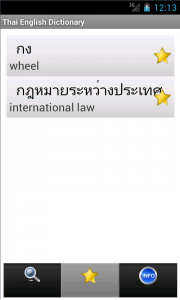 Easy to translate into English vocabulary from Thai word. For those who want to learn and develop their own language in English or Thai. This entry was posted on พฤษภาคม 23, 2013 at 4:01 pm. You can follow any responses to this entry through the RSS 2.0 feed. Responses are currently closed, but you can trackback from your own site.